The Warriors’ planned waterfront arena could be subject to voter approval under a measure proposed for the June ballot. “A ballot measure proposed for the June election would require voter approval if developments exceed existing waterfront height limits, which generally range from 40 to 105 feet. 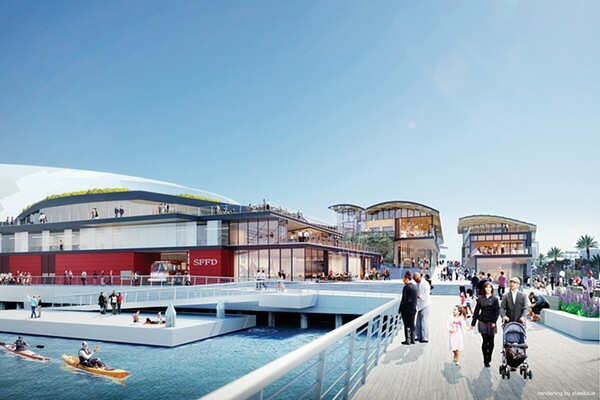 Read the entire article at the San Francisco Examiner: Ballot proposal would change development process for SF waterfront. Next Topic: Atlantic Cities | Do Electric Scooters Belong in Bike Lanes?